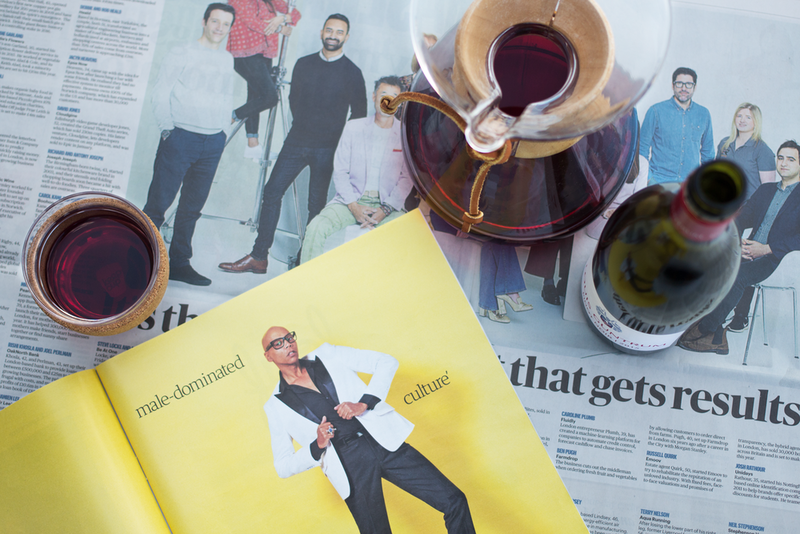 Category is: Breakfast Wine Eleganza Extravaganza! Does this German Pinot Noir have the Clarity, Uniqueness, Nose and Tannin to be the next breakfast wine superstar? 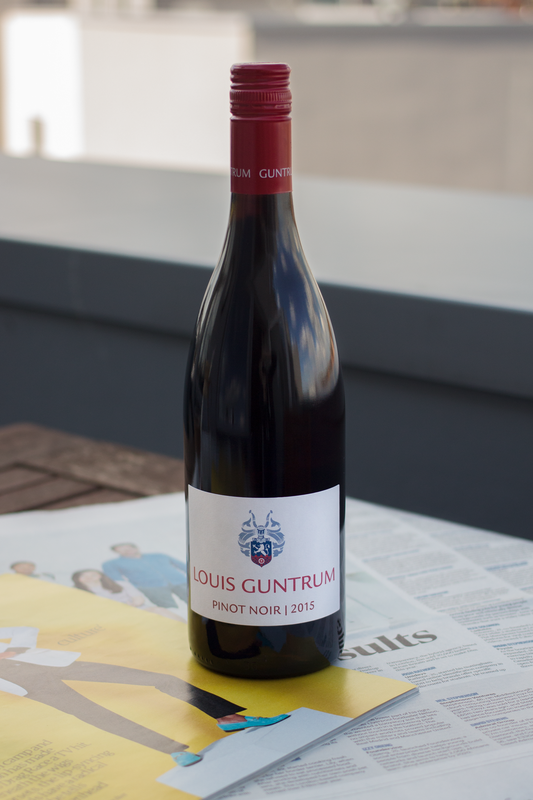 ABOUT THIS VINEYARD: Louis Guntrum, based in the Rheinhessan in Germany, dates back to 1648 and is now owned and run by Louis Konstantin Guntrum, who is the 11th (!!!) generation to run the vineyard. With a focus on sustainable viticulture, they produce an award-winning selection of wines from Riesling, Weissburgunder (Pinot Blanc), Spätburgunder (Pinot Noir), Grauburgunder (Pinot Gris), Silvaner, and Gewürztraminer. SPÄT-WHAT?? : Spätburgunder is the name given to Pinot Noir in Germany, and is the most highly-regarded red wine grape. Pronounced “shpeait-boorg-oonder”, it produces a typical cool-climate style of Pinot, with flavours of cranberry and cherry alongside subtle earthy notes. German Pinot also has a unique spiciness similar to cinnamon and allspice. Plantings have been increasing at a phenomenal rate (Pinot is now second only to Riesling) and quality is on the up. Look for wines from Baden in the south for some truly exceptional offerings. WHY KATE CHOSE THIS AS HER BREAKFAST WINE: A good breakfast wine needs to be a few things. First, it needs to be light enough to read the newspaper through (this is a rule Angela made up, but one that I've fully adopted). It also needs to be on the light side regarding both ABV and taste. Lastly, a good breakfast wine needs to pair well with an egg dish. This German Pinot Noir was glistening like a ruby, and though it had a slightly higher ABV than I would have liked, I thought it would work perfectly for this round's breakfast wine theme. CARO: “You’re gonna hate this one”, is how Skates introduces me to her breakfast wine. Great. Like hearing the 3 words “German Pinot Noir” hadn’t scared me enough. Pass me that glass of doom then, so I can confirm my disgust for it… Ooooh, look at that beautiful rusty colour! Hang on, it’s also got those earthy aromas I crave in South African wines - guys, are you certain this is from Germany?? I’m confused. Is this building expectations to make the disappointment even more crushing? Let’s find out... okay... it’s green, grippy, a bit sharp and tastes slightly meaty, like the smoked chicken you find everywhere in France but have to drive a hundred miles to find in England. But all in a very balanced and subtle way. Oh wow. I’m digging this. WHERE’S THAT BOTTLE, SKATES??!! ANGELA: THIS IS MY KIND OF PINOT! … and I think I almost cried a little over my glass. That distinctive savoury stinky note of barnyard, woodland brambles and truffle alongside raspberry and cherries just screams ‘drink me’. And it really delivers! The palate was delicate with soft tannins and juicy red fruit that lingered with a little smoke note at the end. Kate’s welcome over for breakfast at mine anytime, I’ll even rustle up some mushrooms on sourdough for us to enjoy alongside. KATE: If you blindfolded me and asked me to tell you where this wine was from, I'd 100% get it wrong because 1. I'm terrible at blind tasting, and 2. This German Pinot Noir tastes like it's from Oregon. Oregon Pinot Noir was my first Pinot love, so it will always have a special place in my heart - a place that this German number slides right into. On the nose, this wine is maybe a bit stinky to enjoy first-thing in the morning, so pop it in the fridge to chill while you have a cup of coffee. After you're a little more awake, take it out of the fridge, pop it open, and enjoy it alongside a plate of huevos rancheros (heavy on the chorizo) or shakshuka. Or maybe a bratwurst - you're drinking wine for breakfast, for crying out loud, the rules do not apply here! WOULD WE HAVE ANOTHER GLASS? We still have the whole day ahead of us so forget the glass, we're having another bottle!